A driver of a JCB tractor has been ’released under investigation’ after being arrested following a fatal crash. Cambridgeshire Police officers are appealing for information following the fatal crash on the A141 on Wednesday morning (November 28). Police received reports of a collision in Isle of Ely Way, Chatteris at around 5am. The driver of a blue Toyota Hybrid, Phillip Moore, 66, of High School Close, March was taken to Peterborough City Hospital in an ambulance but died en-route. 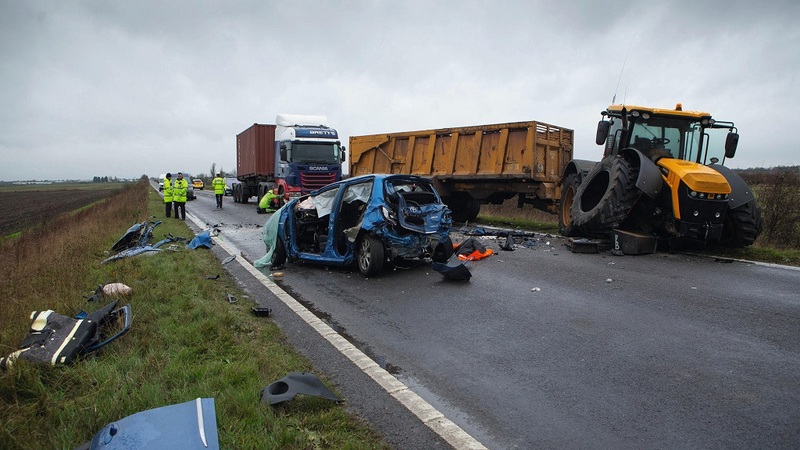 The drivers of a Scania HGV and a DAF HGV were not injured. 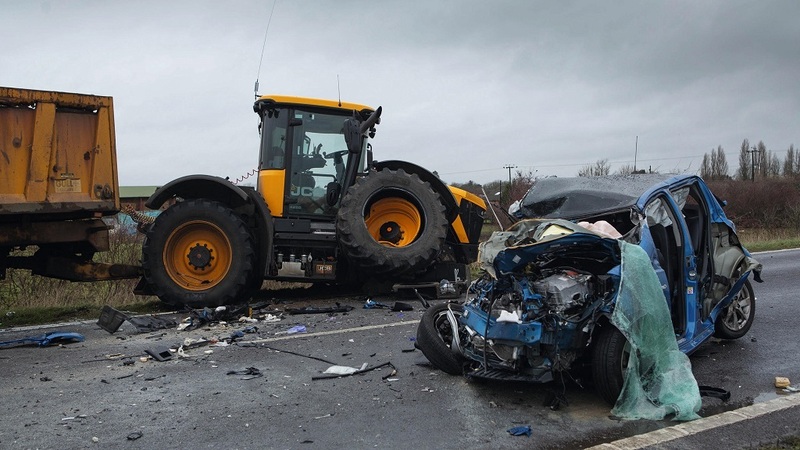 The driver of a JCB tractor, a 34-year-old man from Chatteris, was arrested on suspicion of causing death by driving without due care and attention whilst under the influence and taken to Thorpe Wood Police Station. A spokeswoman from the Cambridgeshire Constabulary said: "The driver that was arrested has been released under investigation."